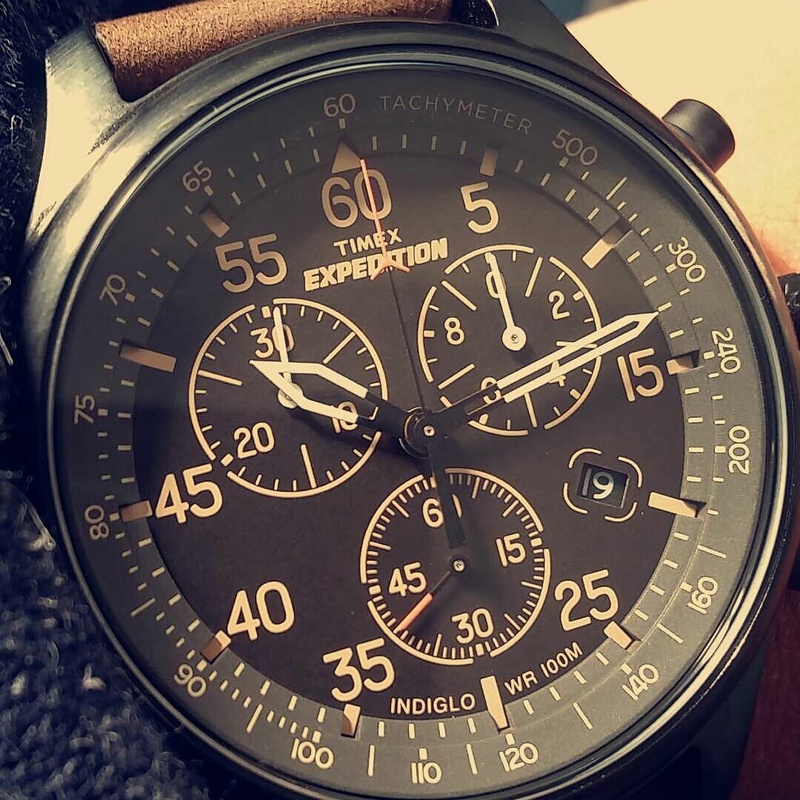 Great Timex Expedition series watch. 100Mtr water resistance and date window.\r\nVery cool looking watch and great for timing things with its 1/20th second chronograph.\r\n\r\nThe second hand is actually the small dial at 6 oclock. \r\n\r\nOverall a good gift for a boy or teenager. I brought this watch as a gift for my boyfriend, and I have to say Im very impressed. I wanted a nice casual/smart watch for him. One that could be worn everyday, yet still workwith a nice outfit. For the price the watch itself looks lovely, especially as it was relatively cheap. 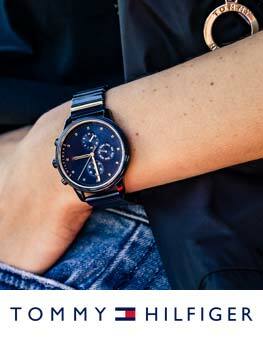 If your looking for a watch that looks great, stylish and expensive, without paying much. This is the watch. I would definitely buy this again. Excellent watch well made ! Only down side is the indiglo light is not as bright as my other Timex which leaves it difficult to see the time !! 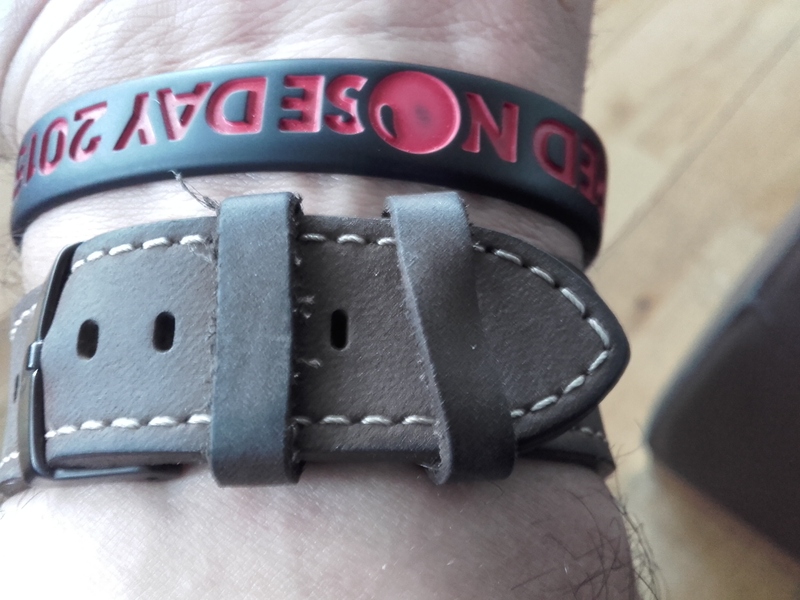 The strap is of good quality leather but the two adjustable hoops are a bit flimsy and I dont think they will last very long ! Especially if you are active and going to be getting it wet quite often ! Excellent quality, this is a perfect gift. great ! as expected. fast delivery ! thanks ! A nicely sized watch, well built and with a good finish. The hands are visible, light a good brightness and seems solid so far. Only issue is I in my infinite wisdom though the third chronograph timer was an hour counter, but is actually a /20th of a second counter, allowing timings of up to 30 minutes, to the nearest 20th of a second. The product is absolutely prolific and stunning... the features are great. The look of the watch is very catchy and attractive and the strap makes it look even more great. I would highly recommend this product to anyone and everyone. 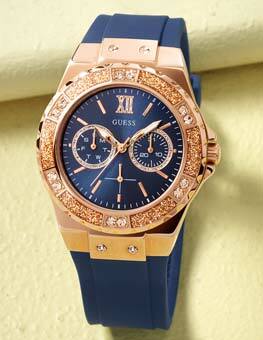 Very good quality, carefully packed, quickly delivered, and the watch is better than others that cost equal. First of all thank you watchshop for not even 1 day delivery! Excellent service. Watch itself is exactly what I was looking for. Face is very nice and easy to read, stripe solid and very comfortable. Everything works properly and Im very happy with this purchase. 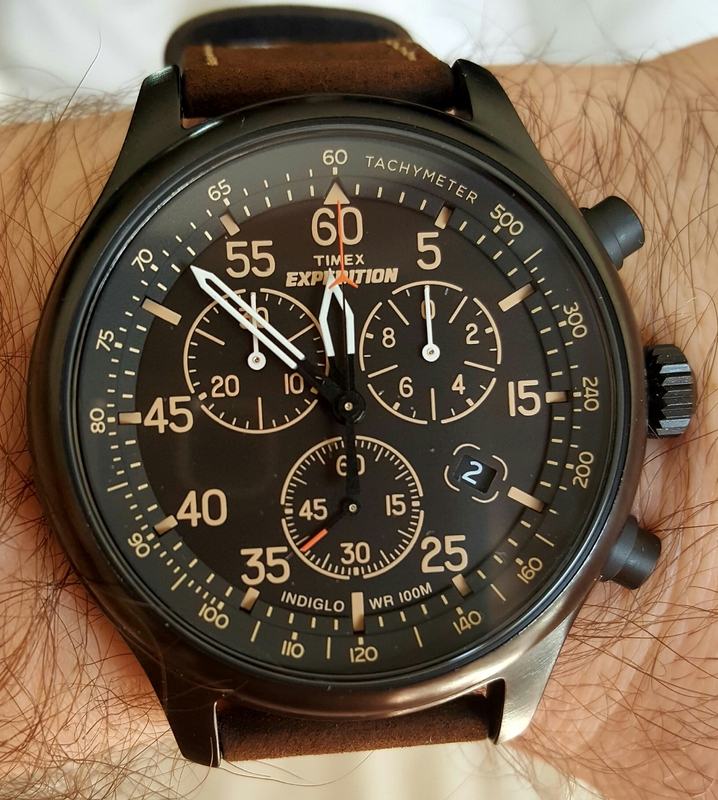 After doing alot of research i bought this watch as it had everything i needed and on arrival i wasnt disappointed : I ordered this watch on Friday morning and with standard delivey it arrived first thing the following day, super fast! LOOK - Really nice, strap is soft to the touch and the off-white numerials on the face are subtle but clear. The brown strap with the black body works well together and goes with all clothing. FIT - After not wearing a watch for a few years i was suprised at how fast i got used to this watch. The strap is comfortable and i have had no pinching or problems. PRICE - At just over £50 you cant really go wrong. Pssst... use code OFFER6 to get another 6% off! 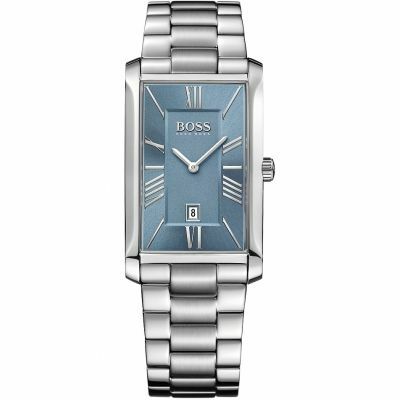 Overall you cant go wrong with this watch, especially for the price! The only niggle for me is the watch is its a bit chunkier than i anticipated however that is down to my own preference which after use has changed as i now love this watch. 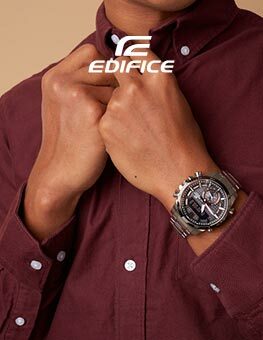 Its not complicated with unnecesary functions - its does what a watch should do....tell the time, but with style! Purchased this for my son. He was delighted with it and think it looks good. It is all round good quality for the price. He just need to learn how to use the functions now! Very happy with the watch. I bought it for my brother for Christmas. It looks very solid and durable. The plate of the watch is probably a bit thicker than I expected, but still a very nice design. I was a bit worried that I wont like the shade of the brown strap, but it actually looks really nice. Very satisfied with the purchase. Overall Im very happy with this watch. I love the way the watch face looks, and the night light is very clear. The stopwatch feature works very well, measuring minutes, seconds and 20th of seconds. It seems to keep time well. The only gripe I have with them watch is that the hands dont seem to fall 100% true to the markings. It isnt a massive issue for me but I know plenty of watch collectors who would gasp, shake their heads and consider writing a letter to the CEO, before deciding to get a cuppa and calm down. The leather strap is good quality, fits well and is very comfortable. Personal preference would be for it to be a few mm wider. 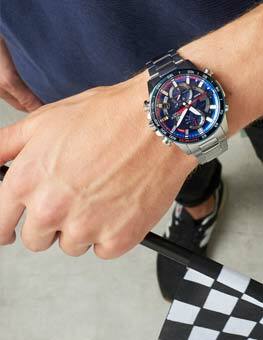 Great looking watch if you dont like bling but want a big busy complicated face with a rustic finish, hang on that sounds like Im describing myself! It would have been nice if it had come with a manual, I can tell the time but I cant for the life of me work out whats going on when you press the buttons and the little hands start wizzing round seemingly at random, looks impressive though! 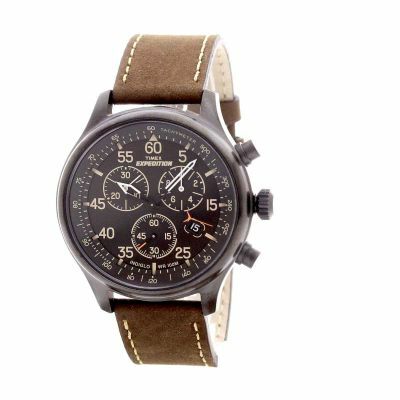 Watch Shop is een geautoriseerde Timex verkoper.